Are you living your best career? Do you feel productive and fulfilled at the end of each day? Perhaps you are looking to be more effective in your role at work or are looking to feel more balanced between life and career. Ludwig Coaching is ready to dive in and help you move toward the possibilities to create your ideal career and life. I am a leader looking to feel more fulfilled in my day-to-day career path. I am an emerging leader seeking a great start to my career path. I am a professional seeking to advance my skills and prepare for a promotion. I am making a big career move and want to feel confident. Getting more out of your career - At some point or another, we all find ourselves at a point where we need to make some big decisions and serious transitions to adjust to the way life is changing around us. Perhaps it is changing careers, developing a new skill or enhancing work relationships. Whatever your career situation may be, we are here to make it a great one. We learn about where you are now and where you want to be, then help you fill in the gaps to establish the foundation for the life and career you're dreaming about. 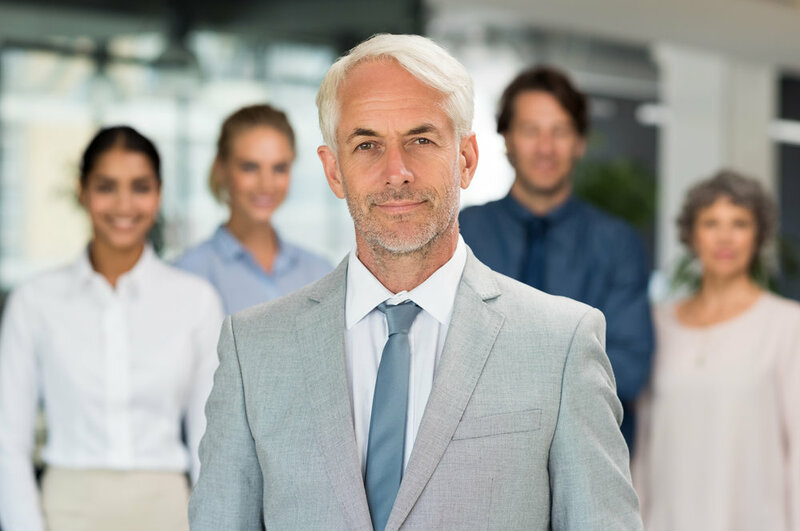 As a leader, you stand at the top with all your knowledge and experience hoping your decisions propel the success of your team as well as your business. The pressure is on when your boss and employees are all watching you with expectation, relying on you to lead everyone to success. Sometimes the tasks make the days and years blend together and you may find yourself wondering how you can make more of a difference, grow yourself and your team, and still find balance for the things most important in your life. We are ready to partner with you to take things to the next level. Discover your confidence and capability as we work through a plan to get you from where you stand today to where you feel most excited about your career. Let’s start with a no-obligation Career Discovery Session. It’s a FREE 30-minute conversation to see how working together can help you achieve career success.